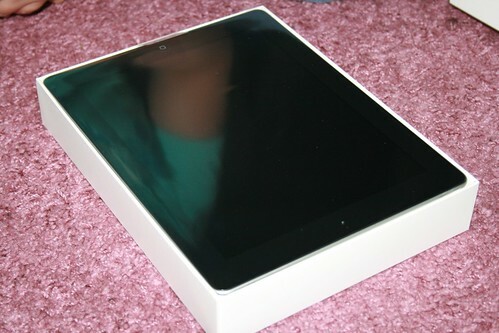 Just want to share our unboxing photos of iPad 2, I actually bought this 2 months ago for my wife. ( This is not mine ). I will make my review soon for this unit. We bought it Saudi Arabia. BTW this is a great piece of gadget. So anybody made a review for this unit already ? You might want to share your views on the comment section. Any tips and tricks on how to use iPad 2 ? But for now I could say that iPad 2 is way better when it comes to speed compare to Galaxy tab 7.Most of my ipod application works on iPad 2 after we made the sync from my Macbook Pro. ( Just found out that I did not make a full review of my Macbook Pro ) , I could perhaps make my review after using it for 2 years. Soon I will make it. 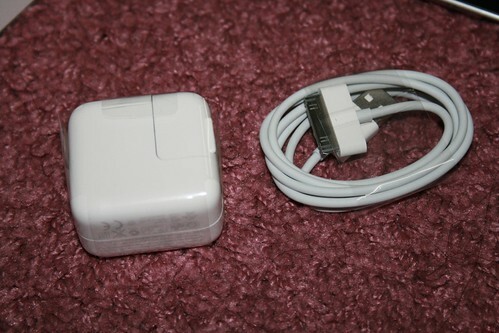 Check iPad 2 Specification . I actually gave an iPad 2 as a gift to my brother last month, it wasn’t really so different to iPad 1 but I do expect that differences will soon be seen as more advanced apps would come out in the AppStore with iOS 5.